T.J.Maxx helped me score some perfect, brand name, high-fashion items. Last week I took on a fashion challenge--working with two hand-selected accessories I was to put together three looks for under $500. I started with a ViaMilano35 Scarf in sublime fall colors and a dressy bangle from Kenneth Jay lane. After my package arrived I headed to my favorite TJMaxx location--near Union Square--to put together outfits. A Michael Kors Clutch (probably my biggest deal--regularly $228--I scored it for $99)! 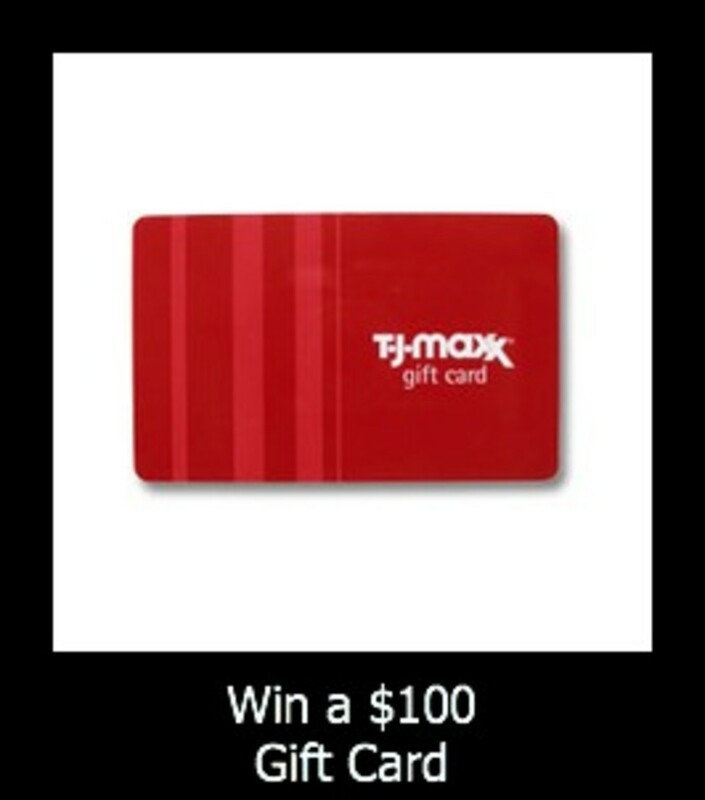 Win it: Two lucky winners will win each a $100 TJMAXX gift card to score her own fashions. To enter, tell me which of my items was your favorite from my score trip. Leave a comment below. 1. LIKE MOMTRENDS AND TJMaxx ON FACEBOOK. 2. FOLLOW @MOMTRENDS and @TJMAXX ON TWITTER. 3. TWEET THIS MESSAGE &apos;??Score! #Fashions from @MOMTRENDS and @TJMaxx&apos;?³ #GIVEAWAY http://bit.ly/tjmaxxscore"
Full Disclosure: Winner must be 18 years or older and a US Resident. No purchase necessary. Winners will be notified via email with the specifics on how to claim their prize. Contest ends 11/15/12 at Midnight EST. Winners will be picked by random.org. By entering this contest, you will automatically be signing up for the Momtrends newsletter. Momtrends was not paid for this post. We did get a gift card to facilitate this review.